(AP) WASHINGTON - The Obama administration has rejected requests from The New York Times and the American Civil Liberties Union seeking information about its "targeted killing" program against suspected terrorists, saying the release of the requested documents would harm national security. Under the Freedom of Information Act, the Times and the ACLU sought records regarding the legal justifications for the alleged U.S. government killing of U.S. citizens and others associated with al Qaeda and other terrorist groups. In a court document filed late Wednesday in New York in response to an ACLU lawsuit, the Justice Department said that "even to describe the numbers and details of most of these documents would reveal information that could damage the government's counterterrorism efforts." The administration said the information requested is "highly classified," even though details of such operations have been leaked to the media. "For example, whether or not the United States government conducted the particular operations that led to the deaths of Anwar al-Awlaki and the other individuals named in the FOIA requests remains classified," the government wrote. 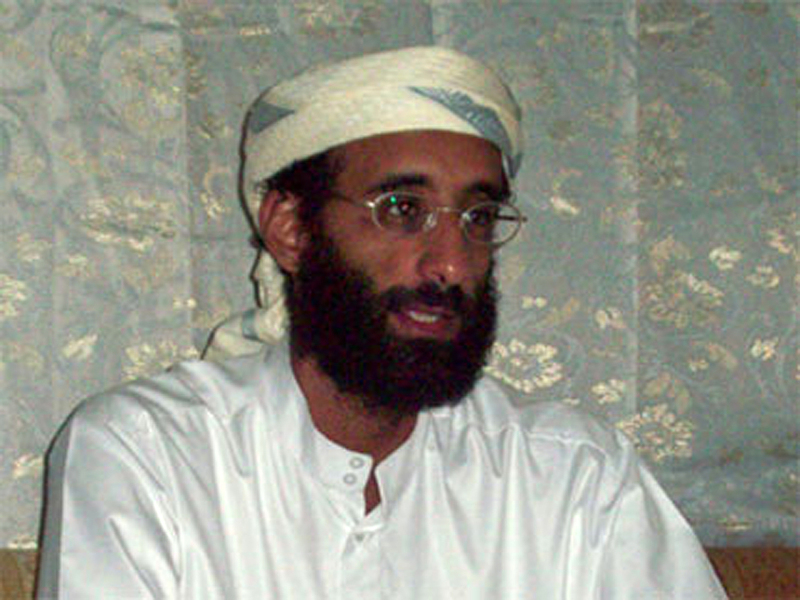 The U.S.-born al-Awlaki, an al Qaeda leader, was killed in a U.S. drone strike in Yemen in September. "Likewise, whether or not the CIA has the authority to be, or is in fact, directly involved in targeted lethal operations remains classified," the government wrote. In response to the government filing, ACLU Deputy Legal Director Jameel Jaffer said Thursday: "The notion that the CIA's targeted killing program is still a secret is beyond absurd. Senior officials have discussed it, both on the record and off." The Justice Department, however, said, "None of those statements or reports constitutes an official disclosure that could vitiate agencies' ability to safeguard the classified and other statutorily protected information at issue here." The administration acknowledged public concern about U.S. use of targeted killings, and said it has tried to "set forth for the American people the legal analysis and process involved in the determination whether to use lethal force." Those efforts have included speeches by a number of U.S. officials, including Attorney General Eric Holder. But it maintained that the requested records would reveal "whether or not the U.S. government possesses specific intelligence information about particular individuals. Yet, Congress has made the judgment in the CIA Act and the National Security Act that information concerning such intelligence sources and methods should be exempt from public disclosure." The ACLU's Jaffer said, "The public is entitled to know more about the legal authority the administration is claiming and the way that the administration is using it." "We continue to have profound concerns with the power the administration is claiming and with the proposition that the president should be permitted to exercise this power without oversight by the courts," Jaffer said.